2 deeded parking spots! 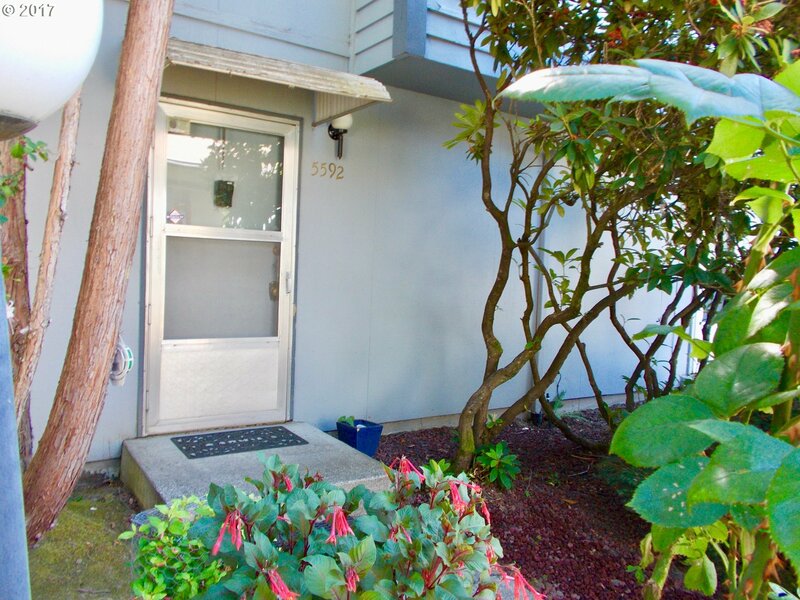 Quiet and secluded townhome-style condo in central Beaverton priced to sell. Set far back from the street, the home features a cozy living room, dining room and outdoor deck on the main floor, with plenty of storage. 3 bedrooms upstairs with full bath. Central AC! Also: newer roof, hi-eff furnace. Well-managed HOA with pool and clubhouse. All appliances included!